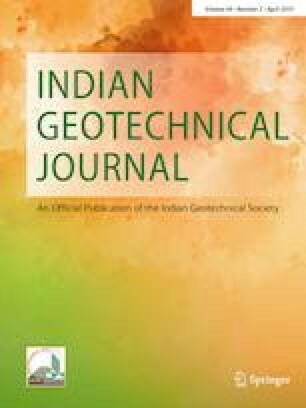 The present study investigates the contribution of the stochasticity of a layered soil deposit on the seismic ground motion spatial variability via the random vibration theory. The seismic response evaluation is based on the 1-D shear wave propagation through random media. The soil layers stochasticity is introduced as spatial random fields of mass density and shear modulus of the soil deposit. The stochastic variation of these two parameters results in random natural frequency and damping ratio of an equivalent single degree of freedom oscillator modelling the soil deposit. Under the assumption of stationary Gaussian random process of the incident motion, the ground surface response spectra are obtained from the cross power spectral density of the total ground surface motion. The efficiency and the validity of the present approach are conducted via some applications. Numerical results showed that, the shape of the global coherency is controlled by that of the incident motion. The stochastic aspect of the soil layers causes disturbances in the surface motion and affects the coherency and the variability of the ground surface response spectra.